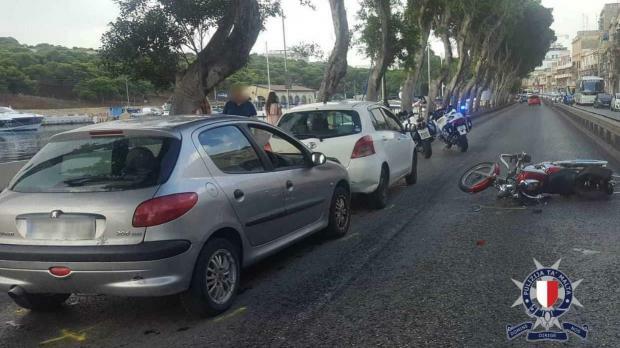 A 53-year-old motorcyclist from Msida succumbed to injuries sustained in a traffic accident on Wednesday in Pieta'. Mark Vassallo, a well-known former TV director, had been hospitalised following a collision in Marina Street on August 22 at 7.45am. The collision also involved a Toyota Vitz and a Peugeot 206, driven by 33 and 24-year-old men respectively, both from Naxxar. The victim, married to actress Moira Muscat, was formerly a director of programmes at Public Broadcasting Services Ltd.